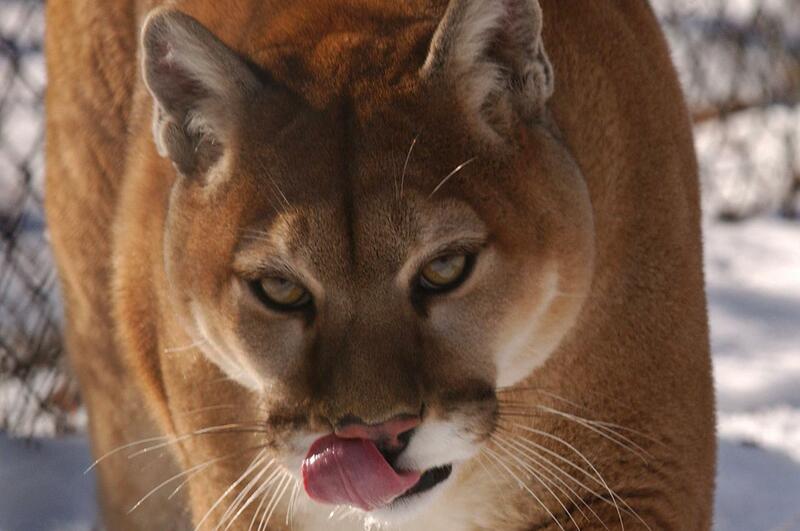 UPDATED: Tue., Feb. 5, 2019, 7:44 p.m.
Ty Petersburg, area wildlife manager for Colorado Parks and Wildlife, said in the statement “the lion’s hunting instincts were triggered by the runner,” though, it’s unclear what the runner did to survive. He then got himself to an emergency room, officials said. Mountain lions are described as “calm, quiet and elusive” and though attacks are not common in Colorado, their interactions with humans have increased in recent years because more people are moving into their habitat and using trails in those areas, according to information from Colorado Parks and Wildlife. Published: Feb. 5, 2019, 1:30 p.m. Updated: Feb. 5, 2019, 7:44 p.m.